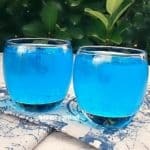 Future Freeze (Cocktail) is a refreshing, smooth Cocktail and perfect as a sunset drink, or when lounging around the pool ! 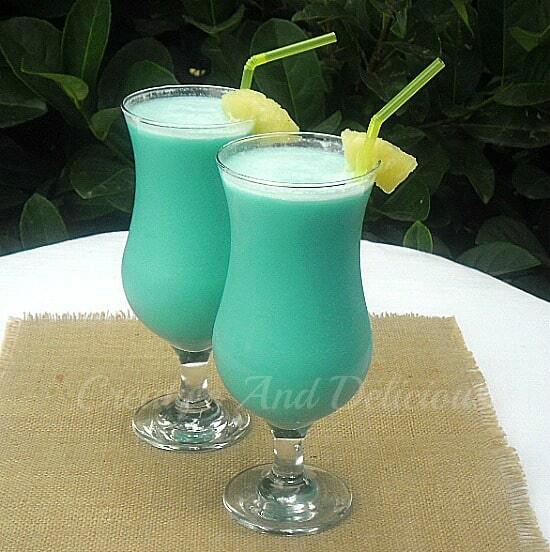 I love a blue drink, or blue food for that matter. And I am not talking about kiddies treats, like a blue jello or some such thing ! Blue is just something else, something different and definitely eye catching like this Future Freeze Cocktail. This is such a smooth, refreshing drink and a recipe you should really keep on hand, especially if you like a good Vodka Cocktail. I did not add any ice, but have instead made sure all the ingredients were very well chilled before I added them to the cocktail shaker. If your liquids are not chilled enough, add a couple of ice cubes to the shaker and then strain the mixture into a serving glass. Not sure where the name, Future Freeze comes from, but I like it and decided not to rename the Cocktail. Besides it looks like a freezing drink ! 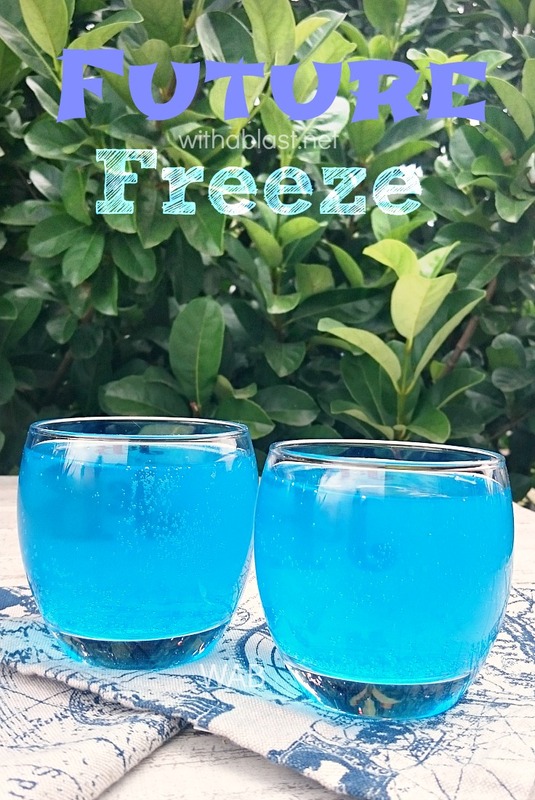 Future Freeze (Cocktail) is refreshing, smooth Future Freeze Cocktail is perfect as a sunset drink, or when lounging around the pool ! 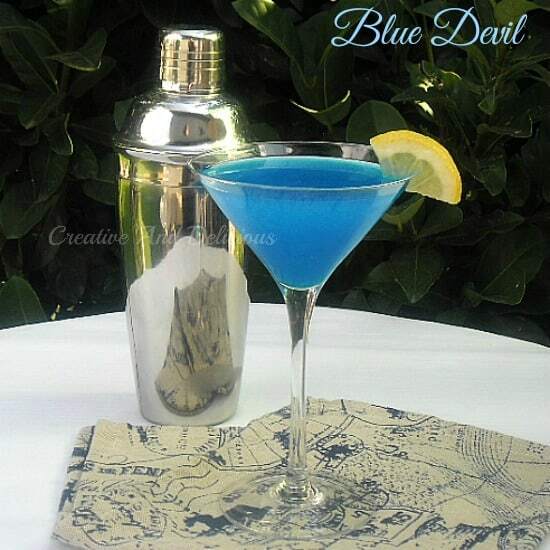 Here are some more Blue Cocktails ! What a fun drink! Love the color! 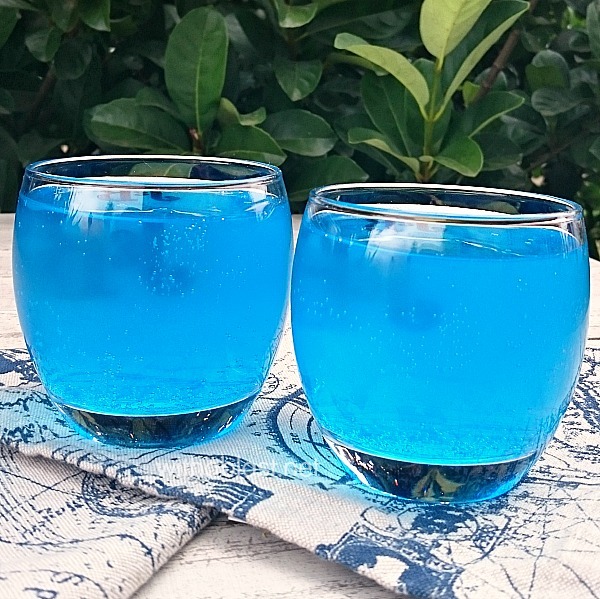 This cocktail looks awesome, I love the colour so much! 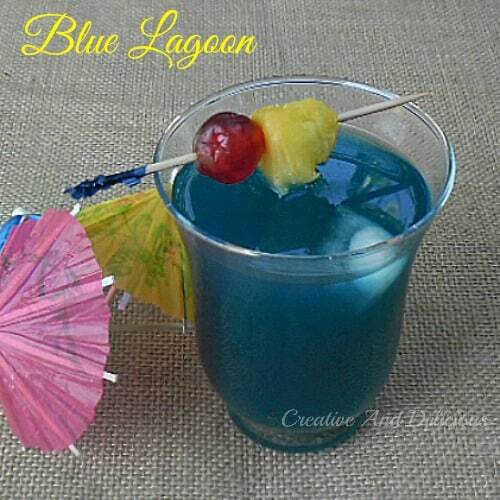 Vodka is my favourite drink and I love blue curacao so I gotta try this one! What a fun cocktail and festive drink! Love it! This looks like my kind of drink! Colorful and tasty! I cannot wait to give it a try! Thank you! This reminds me a bit too much of my younger days bt other than that looks good! These sound pretty good! I have just tried Marshmallow vodka and that is GREAT! I spike my ice tea with it or a juice! What a festive cocktail…thanks for sharing! This cocktail looks and sounds amazing! Well this just makes we want to be a on a sandy beach by the ocean! Looks delicious! Oh it looks fantastic. That blue is so inviting!